Available as an accessory to a headstone or as an individual memorial. 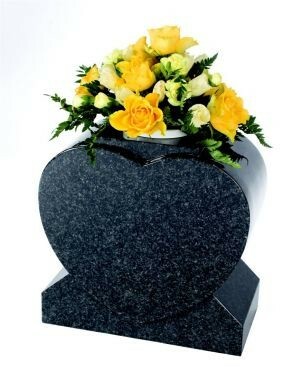 The price includes: VAT, Design service and Flower holder in Gold/Silver. Lettering can be added at only £ 1.95 per letter or number.